This smart 4 bedroom mid terrace is ideal for a group of 4 students or young professionals. 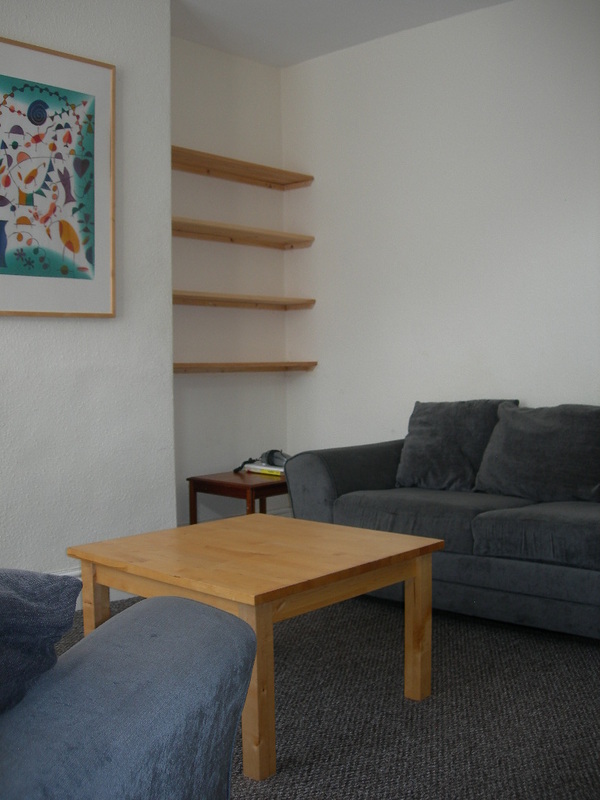 Walking distance to Uni and conveniently located for local shops in Crookes and Broomhill – on the very efficient 52 bus route! The house is well furnished. Gas centrally heated with very efficient Combi boiler giving instant hot water. Double-glazed throughout. New well insulated roof. A very energy efficient house. Downstairs there is a good-sized fully fitted kitchen which opens into an open plan dining-area, and there is a separate spacious bay-windowed lounge with comfy modern sofas. 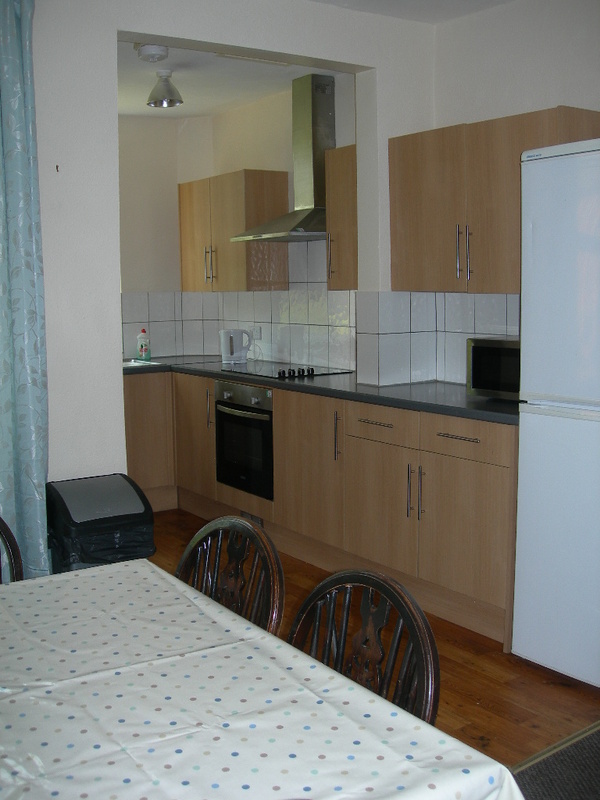 The kitchen has microwave, electric cooker, washing-machine, fridge freezer and hoover. 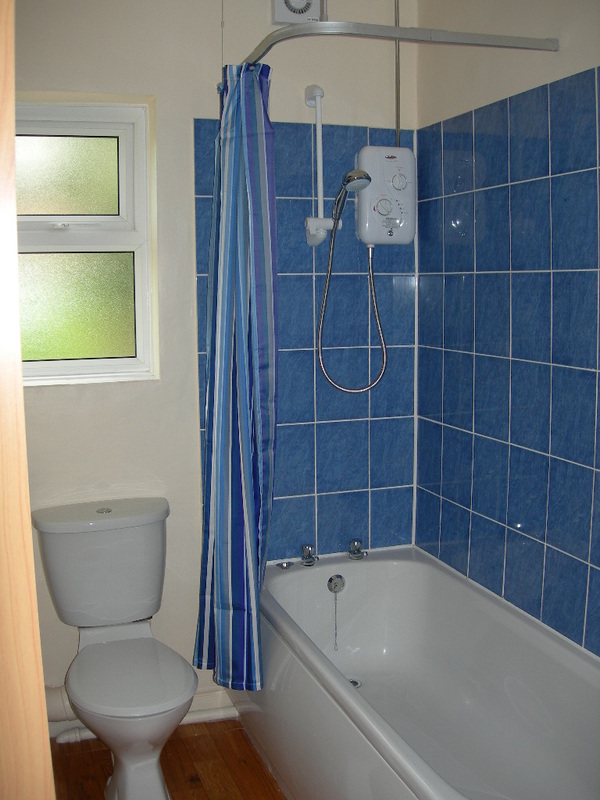 The bathroom is recently refitted and has electric shower over the bath. 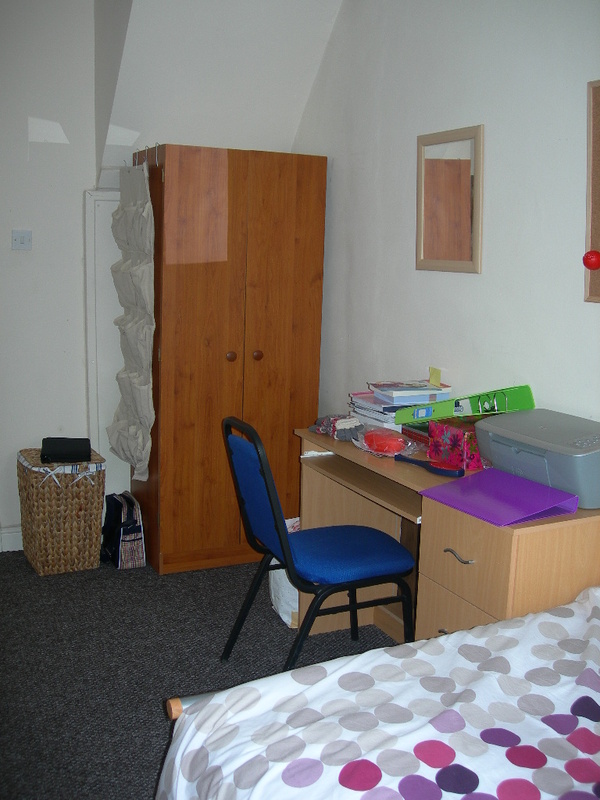 The bedrooms have desk, desk chair, bookcase, double bed in 3 rooms (fourth room can have double bed on request), wardrobe, chest of drawers. Sunny lawned rear garden (tended by our gardener monthly) is ideal for bbqs. Smoke alarm system and fire doors are fitted throughout the property. Emergency lighting on landings and stairways. Compliant with all appropriate gas and electrical safety standards. 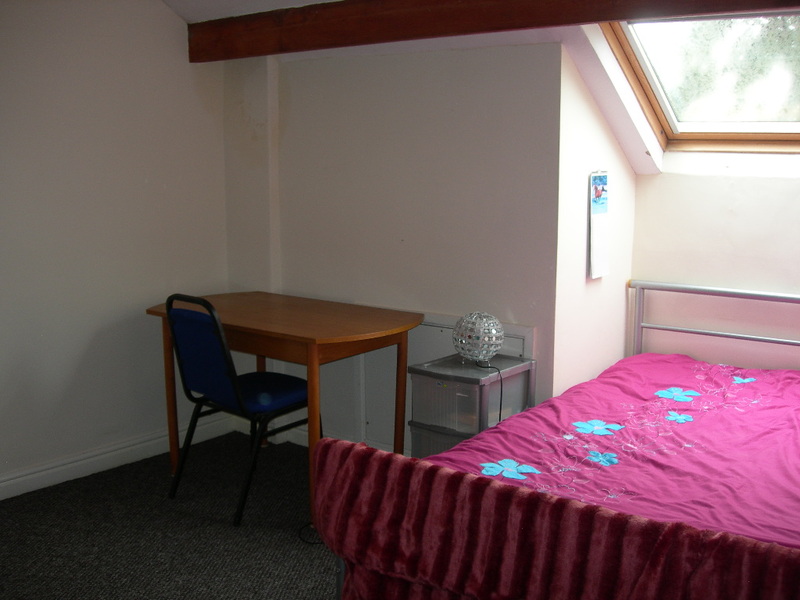 The property is registered with both the Sheffield City Council Responsible Landlord Scheme and with Sheffield University Accommodation Services.